Congrats on your senior year Abby! 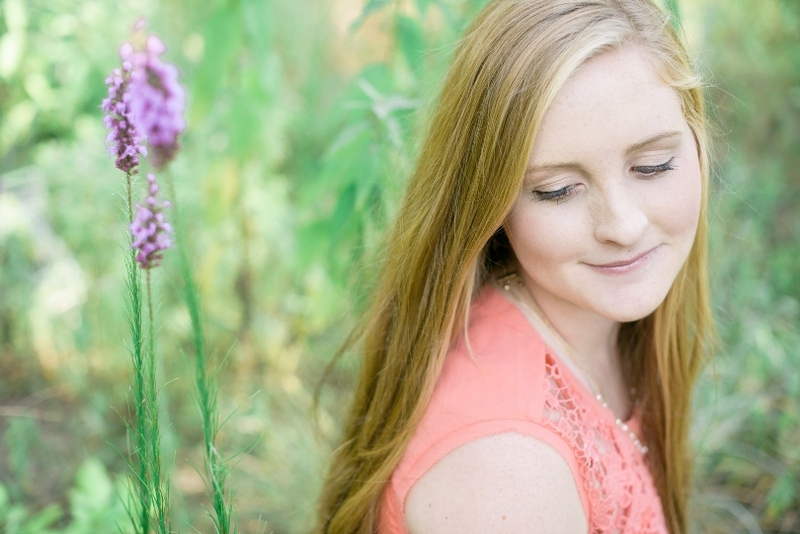 I had so much working with Abby and her mom for this session. 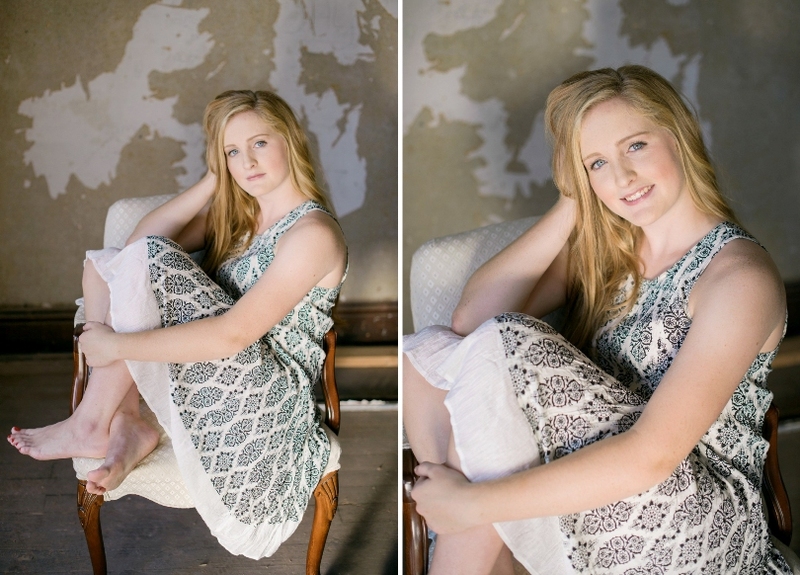 Abby is an absolute doll and joy to photograph. I loved her vision and outfits for the shoot. This session is so unique and I had to share, I loved being able to think out of the box and create something different than the norm. 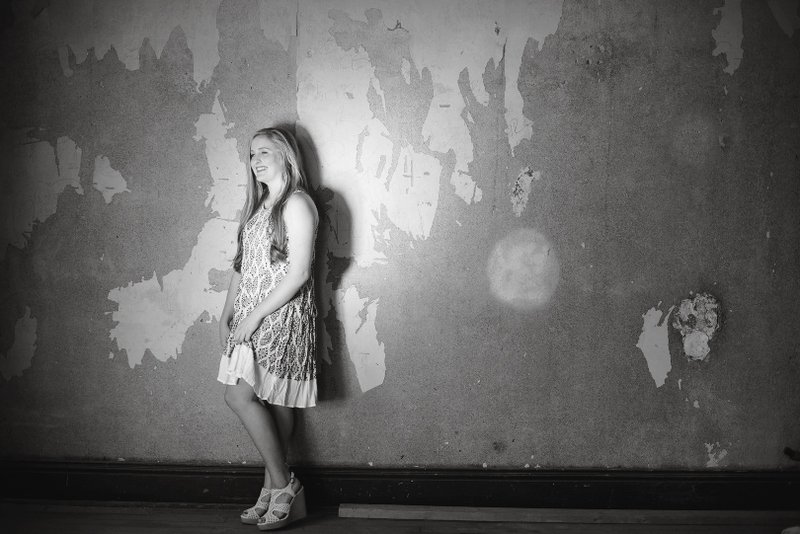 One thing I really loved about this session was the awesome location. What photographer doesn’t love an old loft apartment?! Abby’s classic black prom dress was stunning! Special thanks to Taylor at Catherine Crum the Salon for hair and make-up! 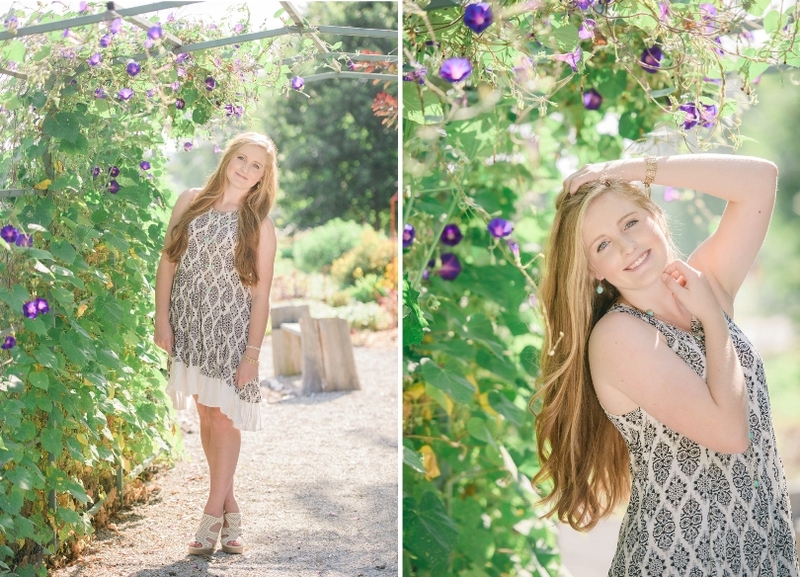 So happy to have had the chance to work with you, Abby, best wishes for your senior year! Nothing beats an abandoned, antique building for that nice vintage look. Great shots.